Far Cry Primal takes you back to the Stone Age, when giant mammoths and sabretooth tigers ruled the world. Learn to craft a deadly arsenal, outsmart enemy tribes, and fend off predators in Ubisoft's last entry in the Far Cry franchise. 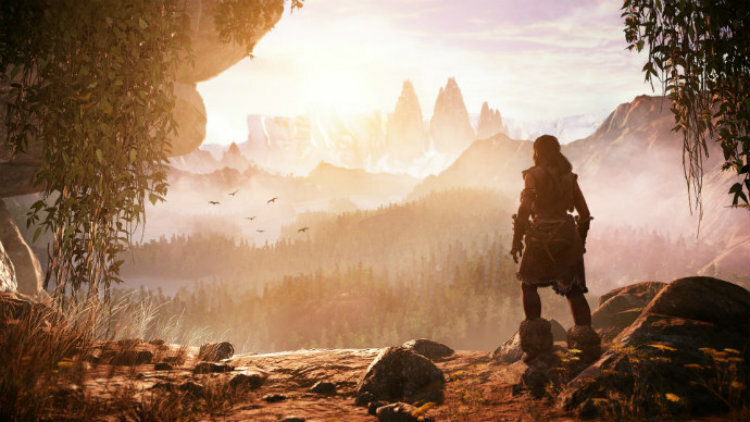 How does Far Cry Primal stack up against other games in the series? Check out my review at Best Buy Canada's Plug-in Blog.